It’s taken Alkaizer two weeks to what should have taken months, possibly a year, to do. 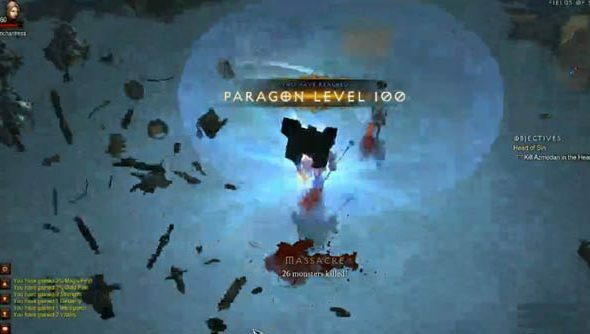 He’s raced through all 100 of the Paragon levels added to Diablo 3 by Blizzard in the 1.0.4 patch, levels which required players to gather hundreds of millions of XP points to get. We go through how he managed this below. 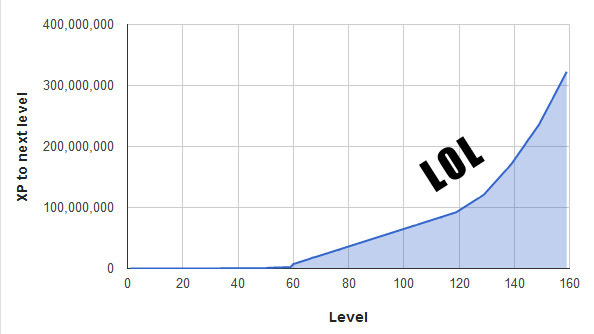 The first 60 levels of the game become insignificant in sight of the work needed to get the level 160 (standard 60 levels + 100 Paragon levels). How then, how didAlkaizer manage it so quickly? An experience gem in your helm, providing you with 27%+ bonus experience. At least a24% movement speed bonus. Apparently a run only takes 10 minutes, and just looping that run over and over gets you a vast amount of XP. The speed buff means you are able to run between the elites and stack up to five elite kills giving you a further bonus to XP. This method seems to only work for Barbarians because they have powers that give them further buffs to speed and attacks with good residual damage: check out the recommended build here. Well done Alkaizer, you beat Blizzard at their own game. Oh and, as Phill pointed out yesterday, this is the equipment Alkaizer was rocking. Makes my level 30 Witch Doctor look s***.